You might have experience to drive a car or ride on a motorbike. And I'm damn sure you don't have any experience to drive a train. But with your smartphone, it's not impossible. 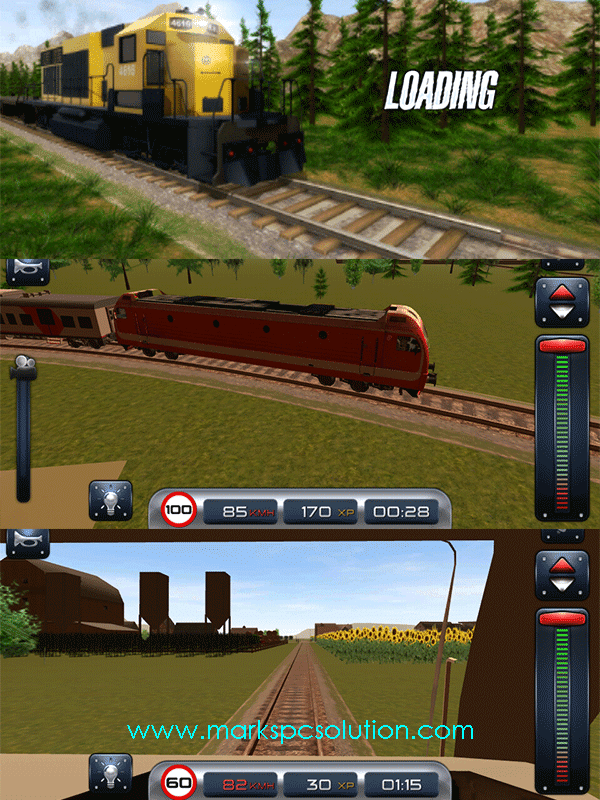 Train Driver Simulator will give you that experience! Let's check this out . . . Compatible with almost all running versions of Android. At least 1 GB RAM is recommended for better experience. Realistic locations in USA, Germany, Canada, Australia, France. Find the file from your phone storage and tap on it. Allow installation from unknown sources if it asks for. Wait a few seconds during the installation. After installing the game, you will get its icon on your apps list. Play this game when you're in a train. That would be a surprise for your fellow travellers! Virtual Guitar could be your Guitar Tutor! Play Piano on your Android Phone! Racing in Car - Get Real Driving Experience! !